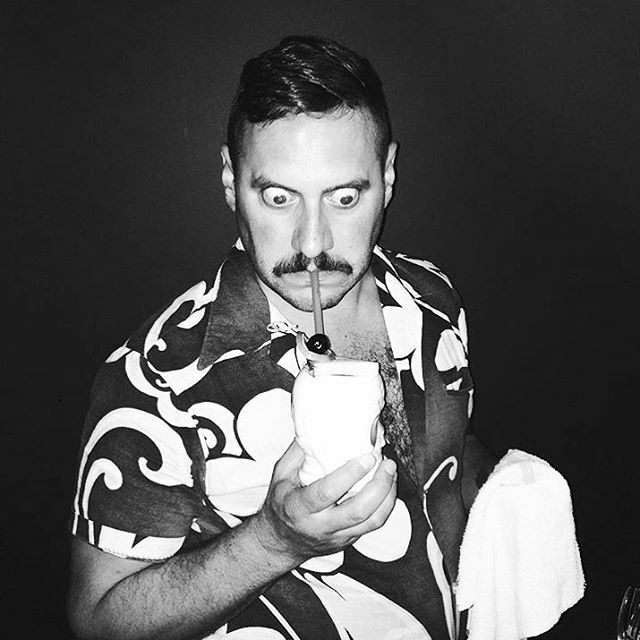 The Kon-Tiki is a tiki bar and restaurant in downtown Oakland, brought to you by Christ Aivaliotis and Matthew Reagan. The Kon-Tiki was born out of Christ’s longstanding desire to stop commuting to San Francisco, but still wear a hawaiian shirt to work every day. 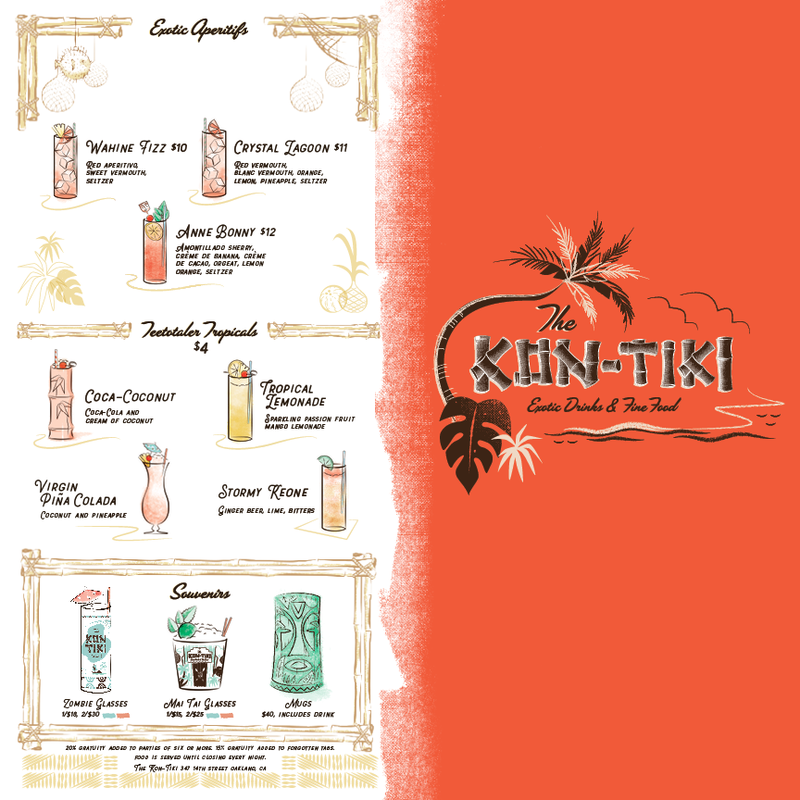 A tropical oasis in the heart of downtown, let the Kon-Tiki be your escape. 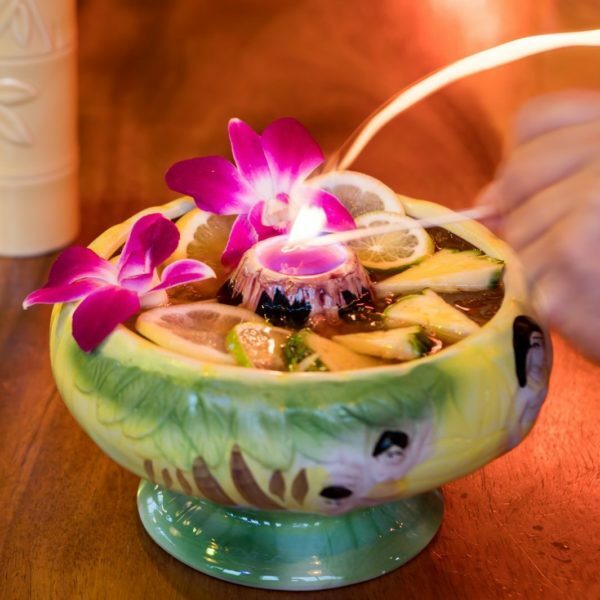 The Kon-Tiki serves classic tiki drinks from the canon established by Donn Beach and Oakland’s own Victor Bergeron, as well as original tropical libations. 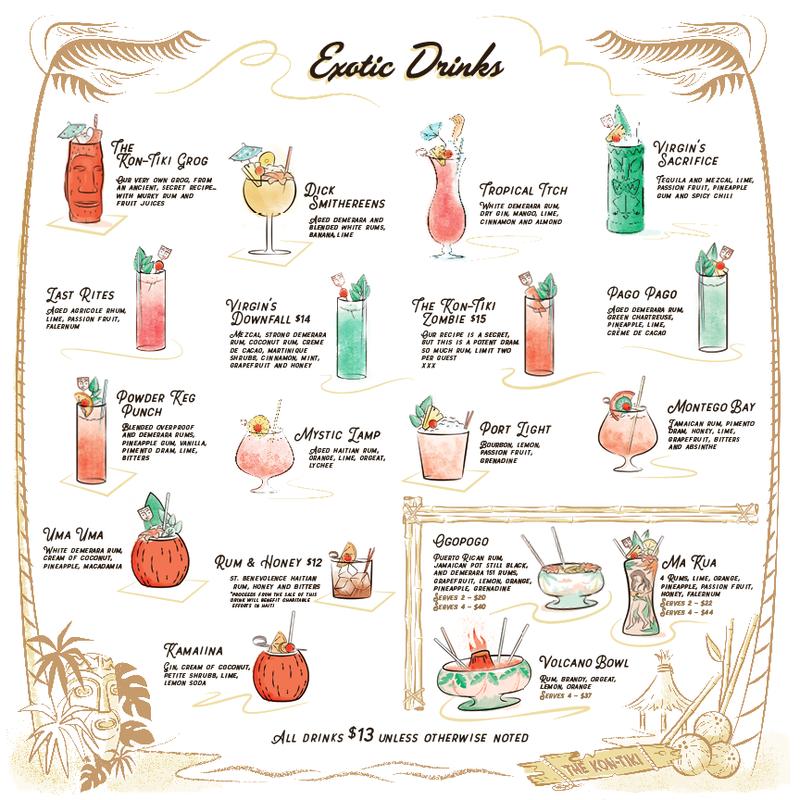 Our rum rhapsodies and other exotic cocktails combine fresh juices, premium spirits, handmade syrups, and spices from all ports of call to bring you paradise in a glass. 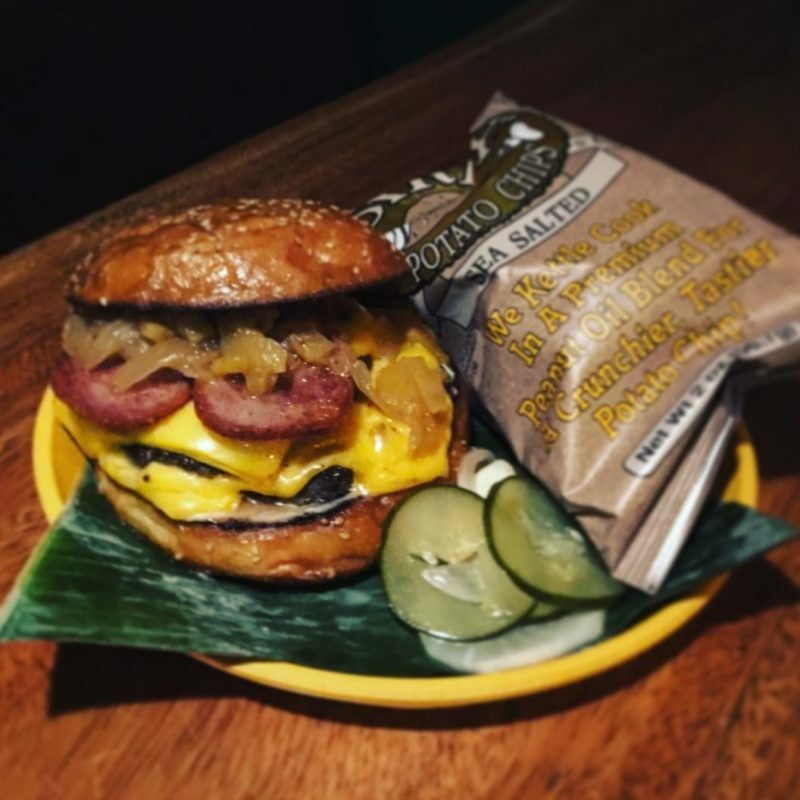 With elevated standards of mid-century tiki cuisine and much more from Chef Manuel Bonilla, the Kon-Tiki serves downtown Oakland diners from happy hour to late night. Food is available until closing time every day of operation.